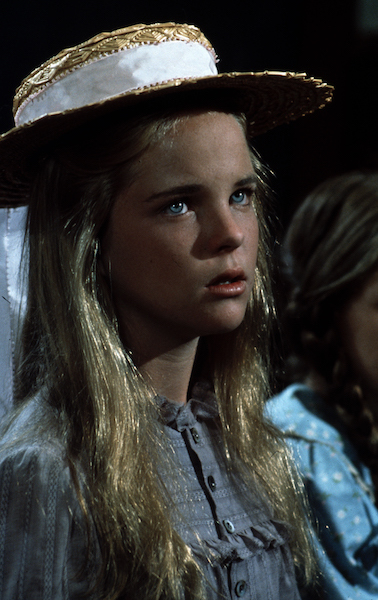 Immediately following “Little House on the Prairie,” stay tuned for more classic family programming on VisionTV with “The Waltons” at 5pm ET/2pm PT! 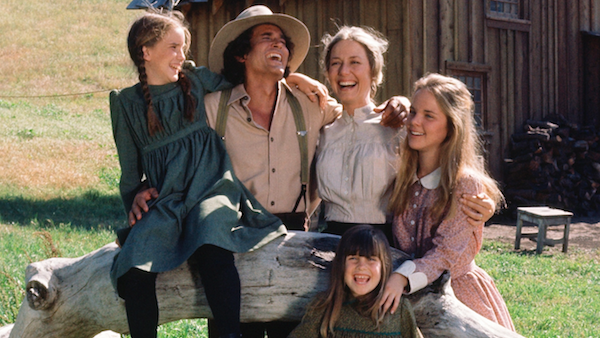 The year was 1878, the rush for land was on, and among the many who sought a new life in the new land were the Ingalls; Charles, his young wife, Caroline, and their three daughters, Mary, Laura and Carrie. 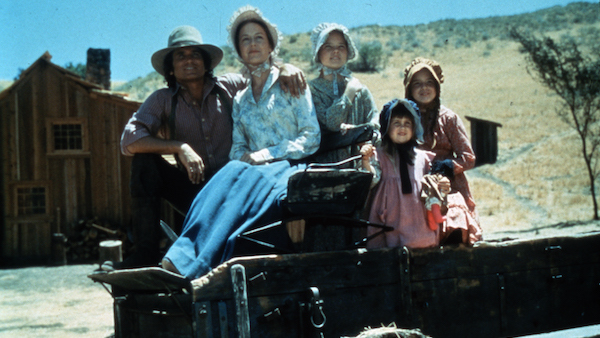 Packing their few belongings into a wagon, they said goodbye to friends and relatives and joined the trek westward that would lead them to their new home in Plum Creek, on the plains of Minnesota. 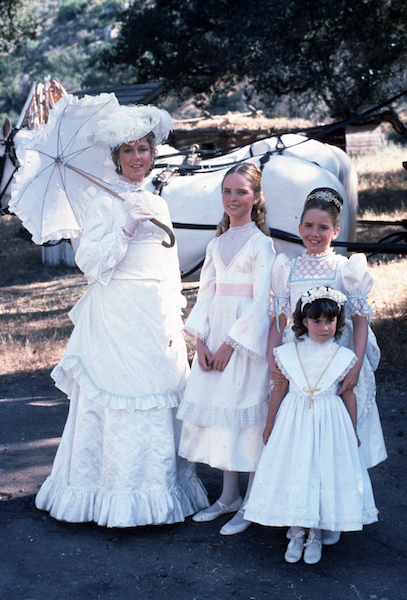 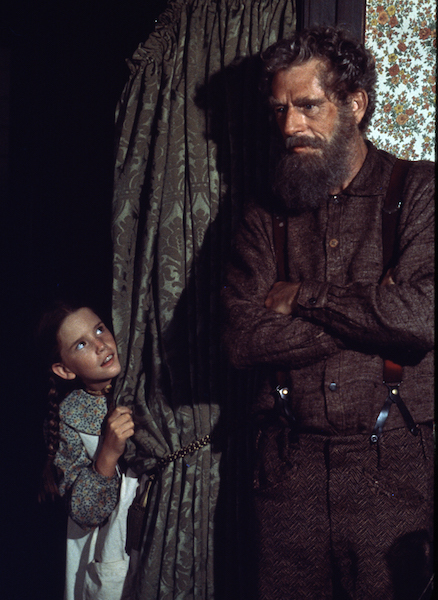 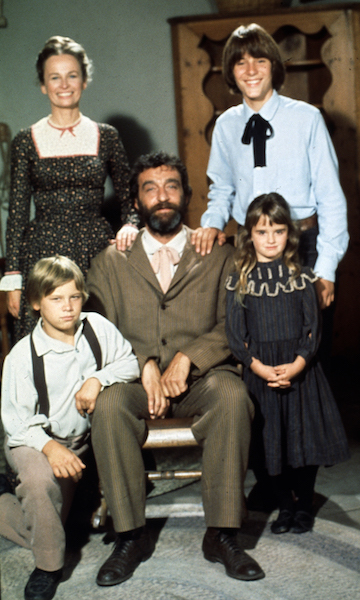 From nuggets of homespun knowledge to heartfelt words of humour and love, Little House on the Prairie’s characters drive the engaging narrative of this titan of family television. 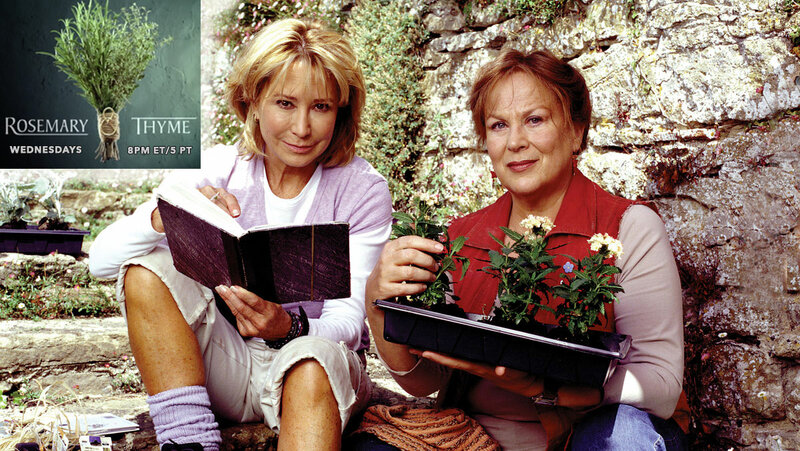 We’ve gathered some of our favourite bits of #LittleHouseLogic from the series and you can rank your favourites in our Quote Vote. 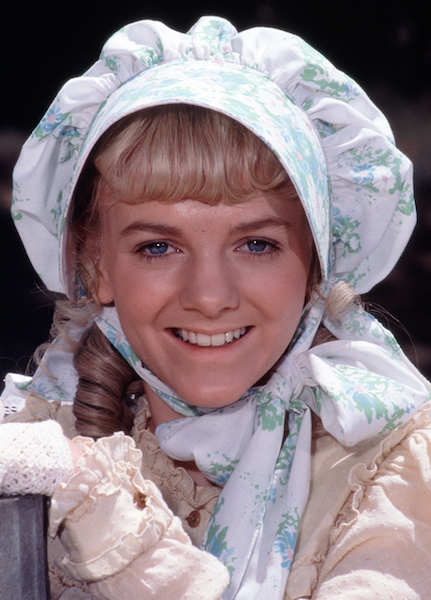 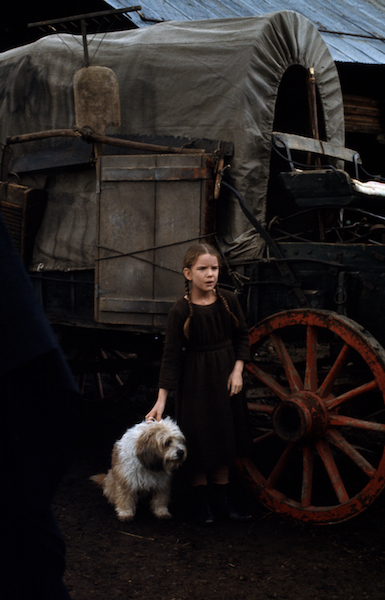 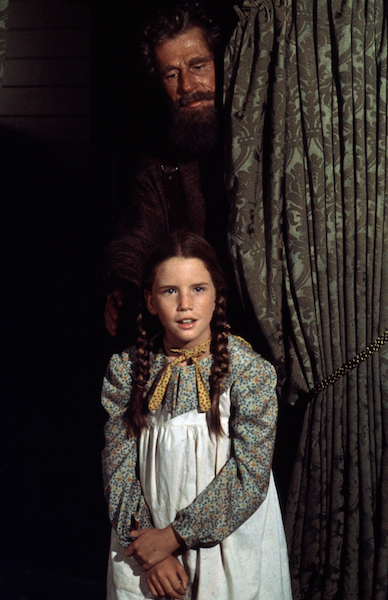 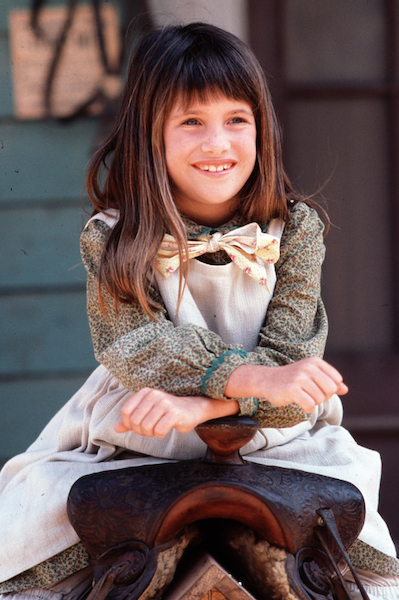 “Little House on the Prairie” is one of the most successful dramatic series in television history. 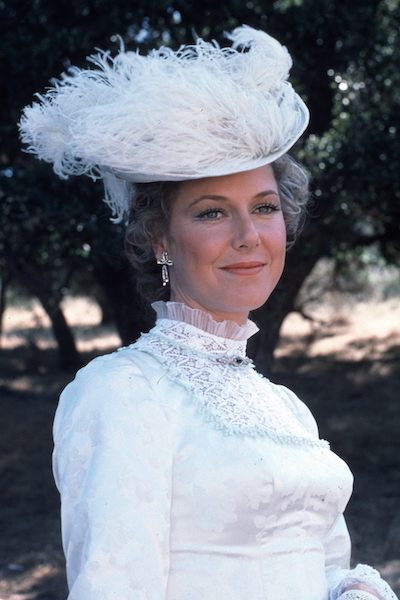 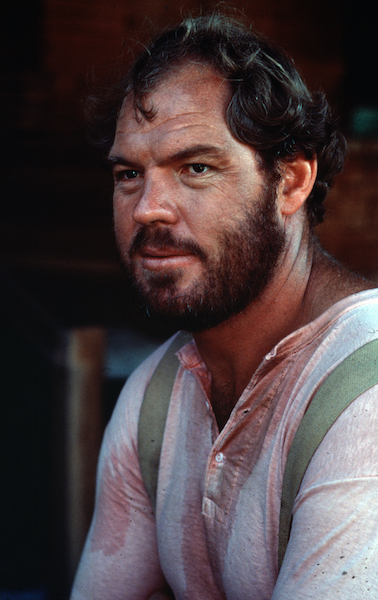 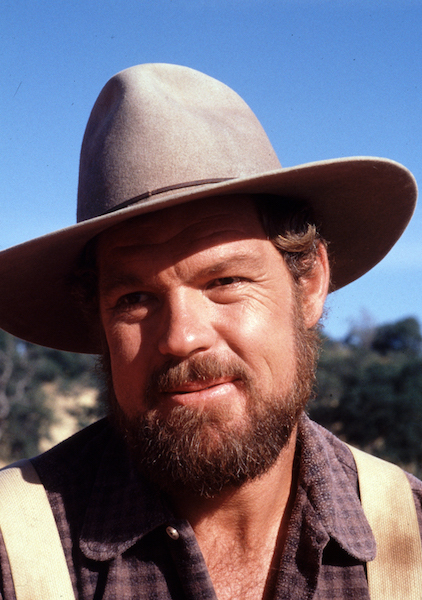 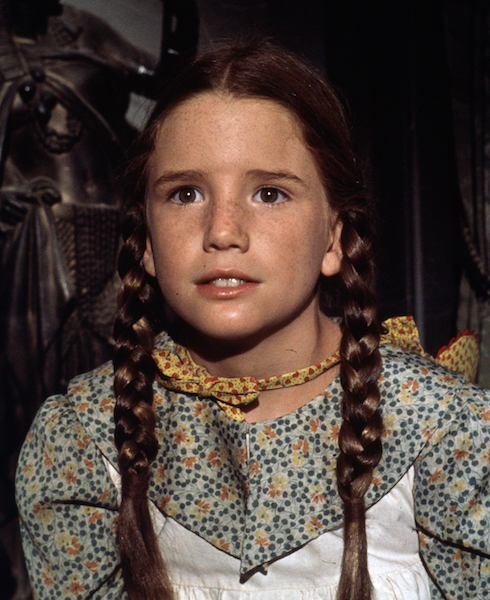 This TV legend began with the pilot in March of 1974, which introduced the Ingalls family to millions of viewers around the world. 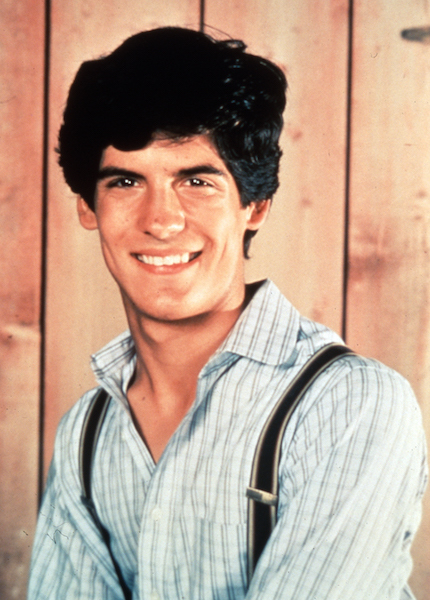 It was subsequently picked up as a series in September and ran on NBC for nine seasons until 1983. 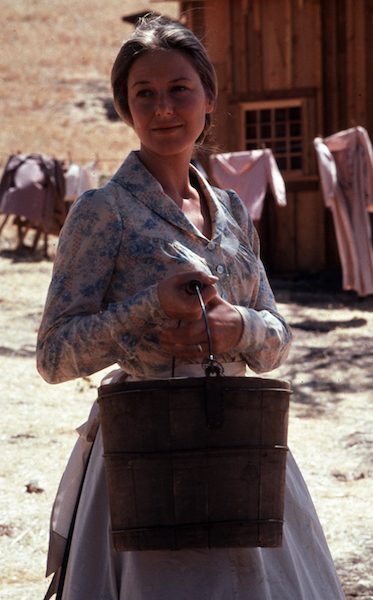 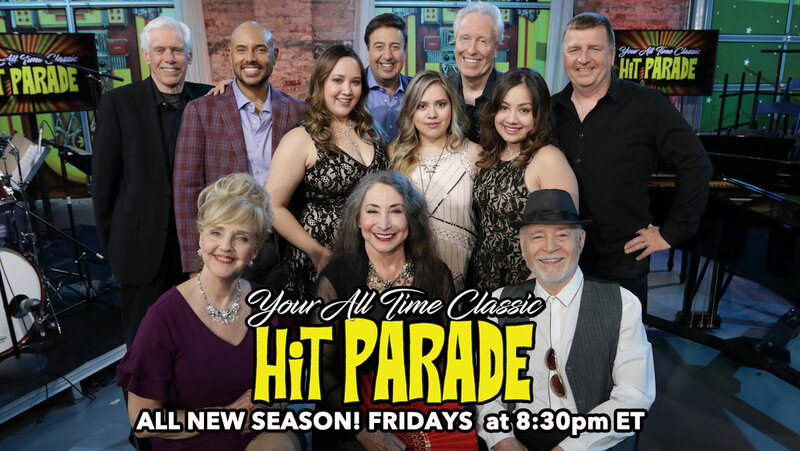 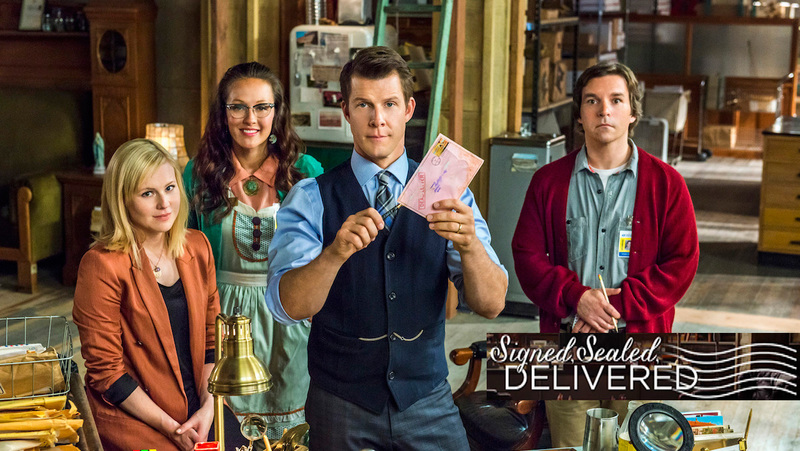 The show garnered seventeen Emmy® and three Golden Globe® nominations along with two People’s Choice® Awards. 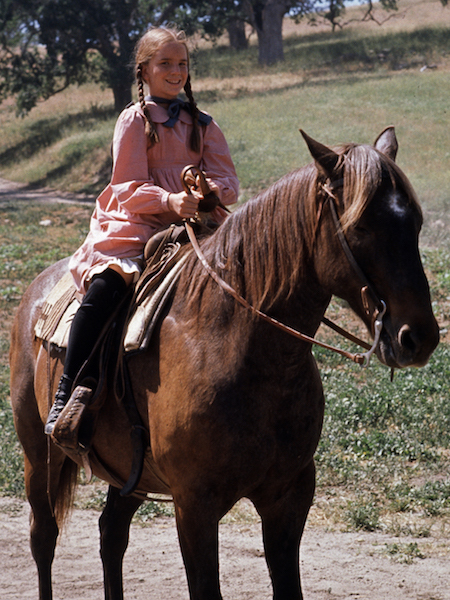 It even won two Western Heritage Awards. 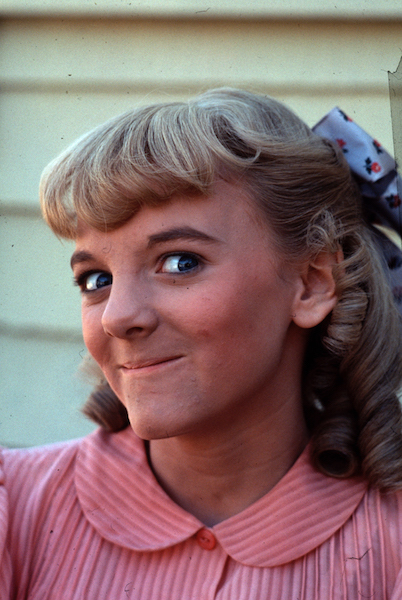 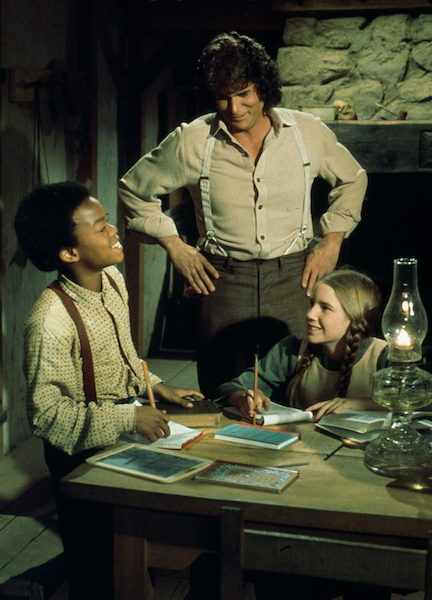 “Little House on the Prairie” was produced by NBC in association with producer Ed Friendly. 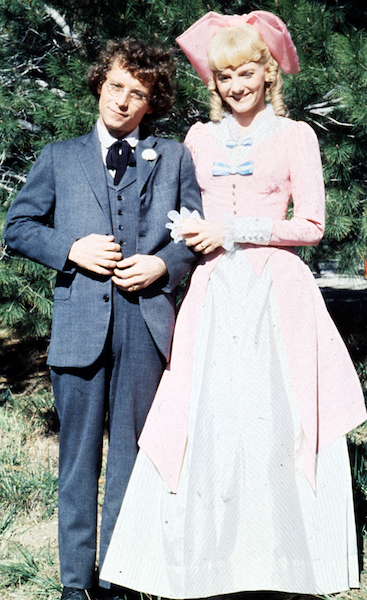 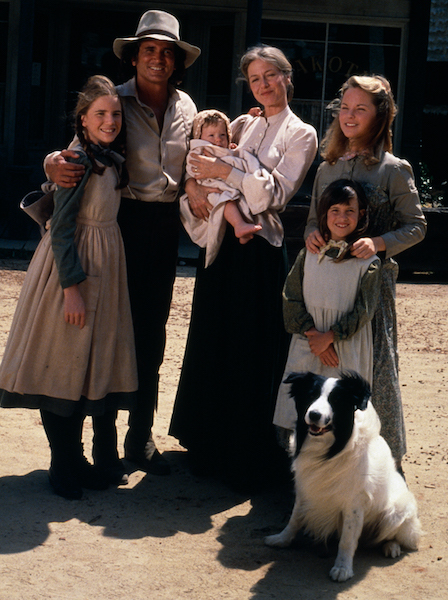 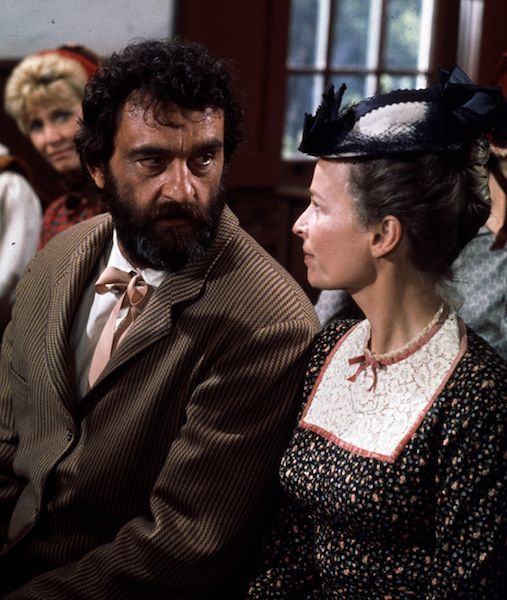 The pilot and television series starred Michael Landon as Charles Ingalls (Pa), Karen Grassle as Caroline Ingalls (Ma), Melissa Gilbert as Laura Ingalls, Melissa Sue Anderson as Mary Ingalls, Lindsay and Sidney Greenbush as Carrie Ingalls, Alison Arngrim as Nellie Oleson, and Charlotte Stewart as Miss Beadle. 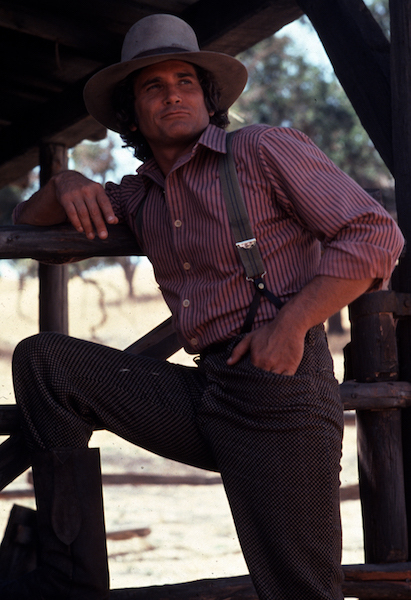 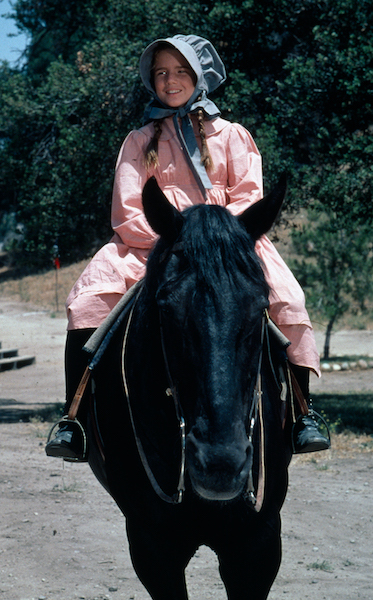 The pilot was written by Blanche Hanalis and Jack Hanrahan and directed by Michael Landon. 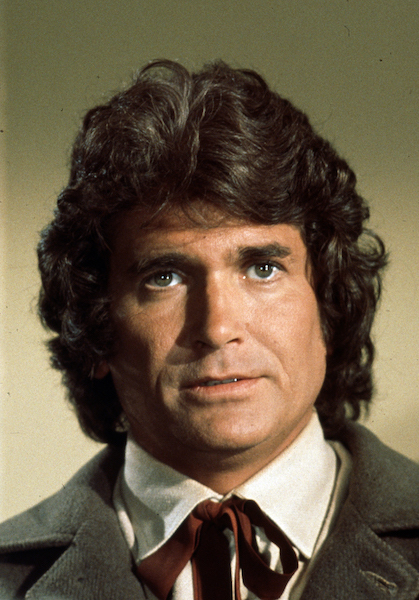 The television series was directed by Michael Landon, William F. Claxton, Maury Dexter, Victor French, and Leo Penn. 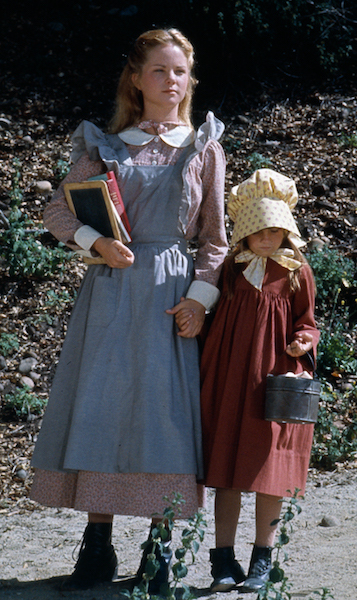 "Little House on the Prairie" airs weekdays at 4pm ET/1pm PT on VisionTV, followed immediately at 5pm ET/2pm PT by "The Waltons."